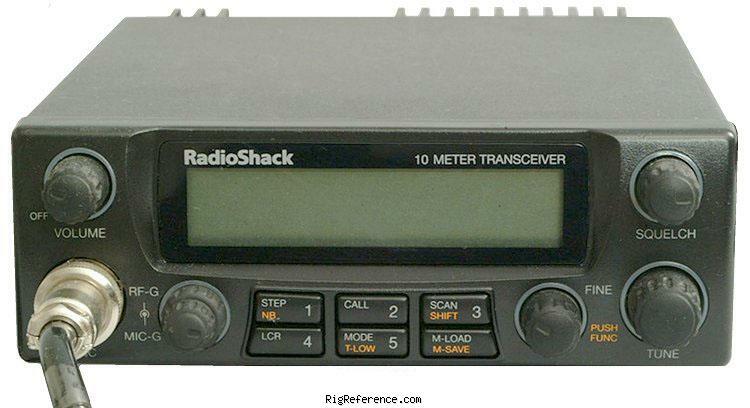 Solid transceiver, unfortunately no longer made. You can get them on e-bay for a reasonable price. Excellent AM/FM/SSB transceiver now that 10 meters is starting to open up again. If you want to do CW, use tone injection into the microphone circuit. I have also used it as a beacon transmitter with HRD/DM780 and a home-built interface. Estimating the value of a rig can be challenging. We collect prices paid by real hams over the years to help you estimate the current value of the RadioShack / Realistic HTX-10. Just bought or sold this model? Let us know what you traded it for and help other ham operators!